For Zara Moss life was an escape. But breaking an ancient Aztec tradition and denying the Underworld god, Mictlan, the very life he is owed is forbidden . . . and punishment will be two-fold. With no rules left to follow, and the Celestial gods unquestioning Mictlan’s ability to conjure history’s worst human massacre, Executioners find a way to deliver the key to his success—Zara—to Mictlan. 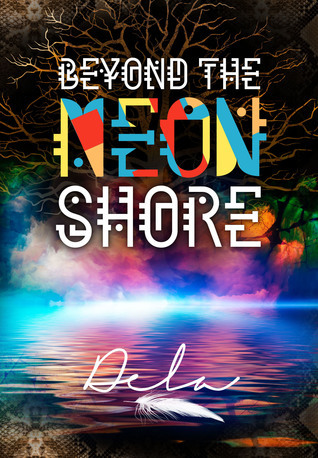 The Castillo family has saved Zara once but this time she must save herself beyond the neon shore. As she faces her undead future she discovers that her guard, Tototl, is doing something Mictlan wouldn’t approve of. And that she, too, has the choice to choose her own fate—should she be brave enough to follow. Yet, in the midst of the bloody games of Tlatchi, a ghastly menagerie, and deadly layers of the Underworld, true friendship thrives with the most unlikely pair of friends. 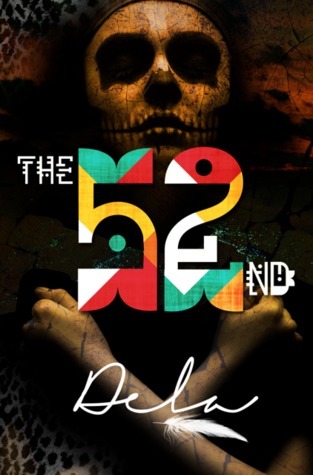 The E-Book for The 52nd is on sale for only $0.99 until Halloween! Dela is the debut author of THE 52ND saga, a multicultural paranormal for young adults. Before tracing the minds of Aztec gods, Dela worked as a paralegal and could be found snowboarding at Brianhead, Utah. She currently lives in Las Vegas with her husband, three kids, and exceptionally fat Chihuahua. Her website is http://www.delaauthor.com.